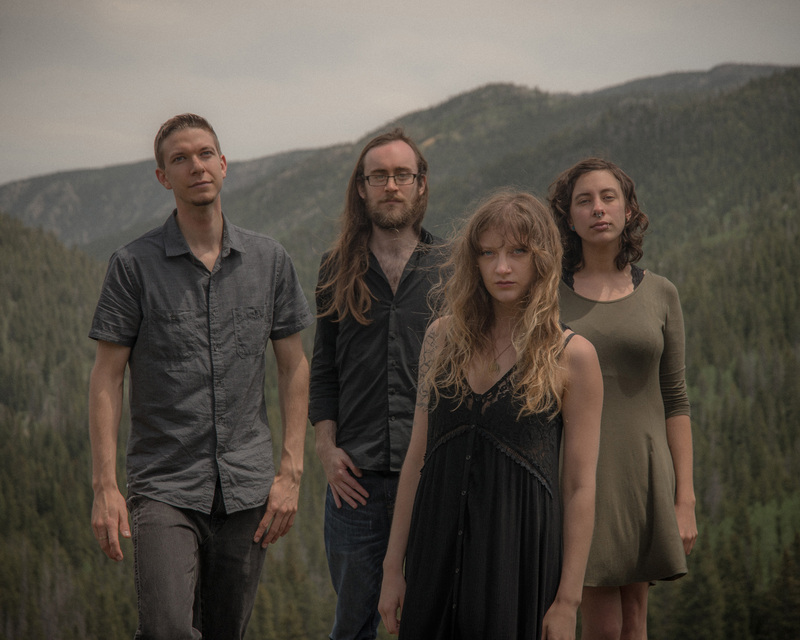 Dreadnought, the Denver-based, co-ed foursome whose sophomore album, Bridging Realms, was featured on a variety of year end lists in 2015, return with A Wake In Sacred Waves on Oct. 6 via Sailor Records. Decibel Magazine shares the first new music from the four-song, 51-minute album, streaming new song, “Within Chanting Waters” (http://decibelmagazine.com/blog/2017/7/19/track-premiere-dreadnought-calls-you-within-chanting-waters​​​​​​​). The band, which features drummer/saxophone player Jordan Clancy, bass player Kevin Handlon and singer/keyboard player Lauren Vieira, recorded the album at The Boar’s Nest (Salt Lake City) with SubRosa’s Andy Patterson recording and mixing the collection.